These actors have contributed in the building of the most successful franchises in Hollywood. They are in high demand on the big screen. 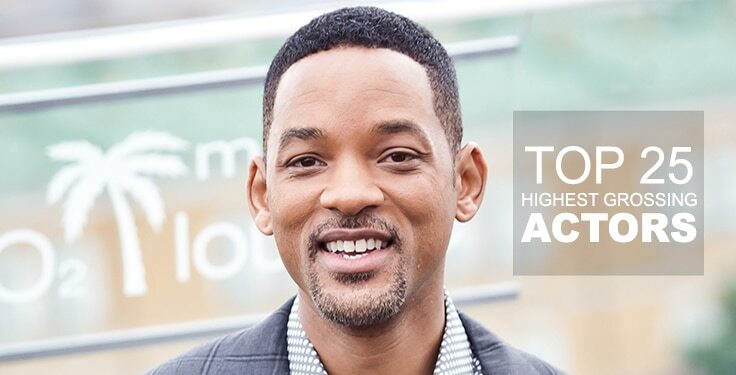 Here are the top 25 highest grossing actors of all-time. These numbers are based on worldwide box office data from BoxOfficeMojo.com. 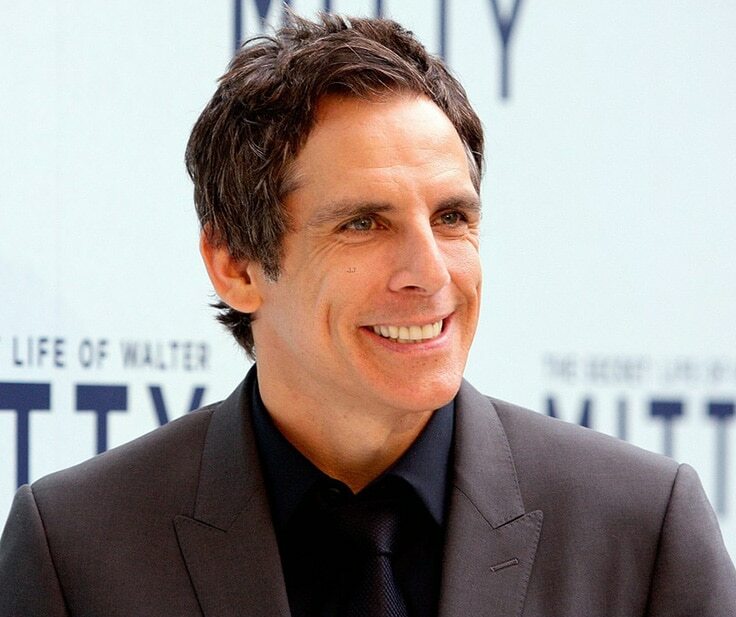 Ben Stiller has written, directed, produced and starred in over 50 films including Heavyweights, Zoolander, and Tropic Thunder. His total career grossed is $6.3 billion with the most successful being Madagascar 3: Europe’s Most Wanted ($746.9 million), Madagascar: Escape 2 Africa ($603.9 million) and Night at the Museum ($574.5 million). 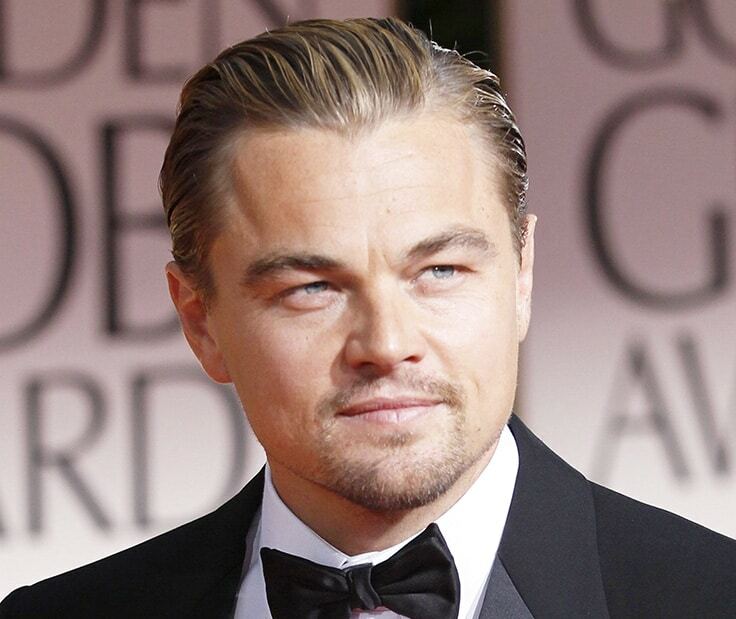 DiCaprio’s successful career began in the late 1990s. The big break, which really showcased his acting chops, was his role alongside Johnny Depp in What’s Eating Gilbert Grape. He became Hollywood’s heartthrob as Romeo in the 1996 adaptation of Romeo + Juliet and Titanic. Since then he has starred in some of the most successful films in the past years, from The Aviator, Inception and the critically acclaimed Django Unchained. 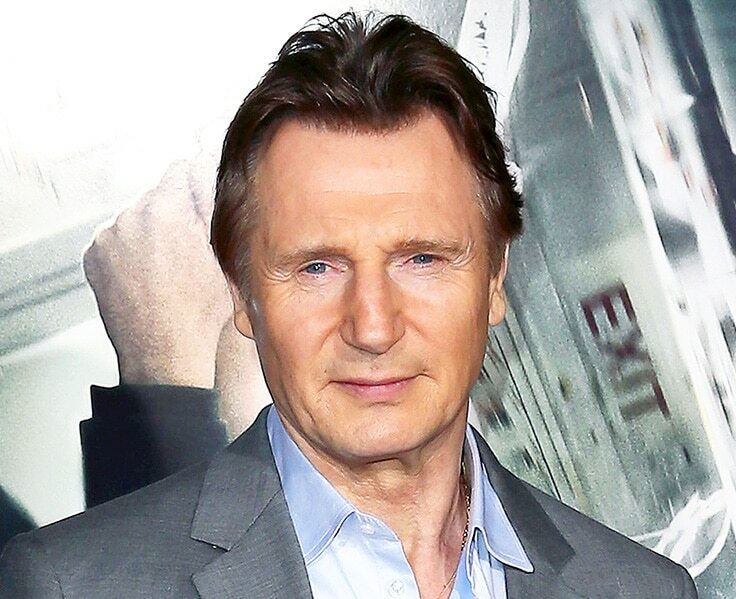 Liam Neeson has been a highly successful and one of the most versatile actors for many years. Every single Neeson action film has been a success. For films in which Neeson is the sole lead, the difference is more greater. Budgets average of $35 million while intake is $202.7 million worldwide on average. His highest grossing is The Dark Knight Rises ($1,084.4 million).